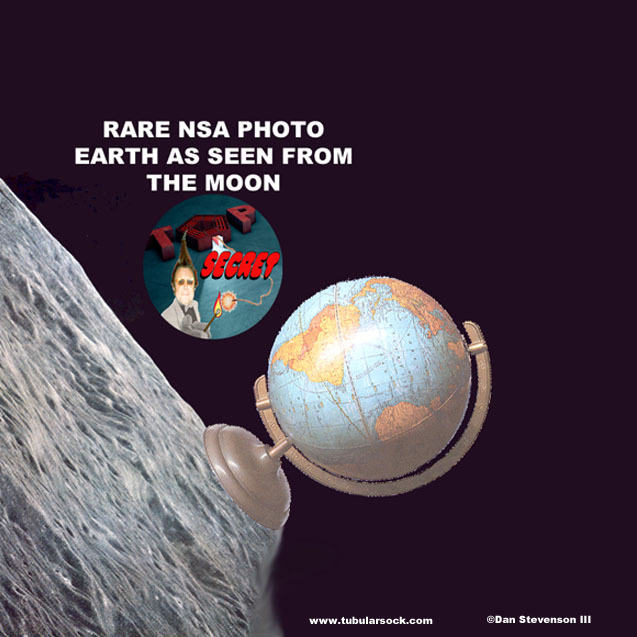 WORLD PEACE — VOTE TUBULARSOCK! 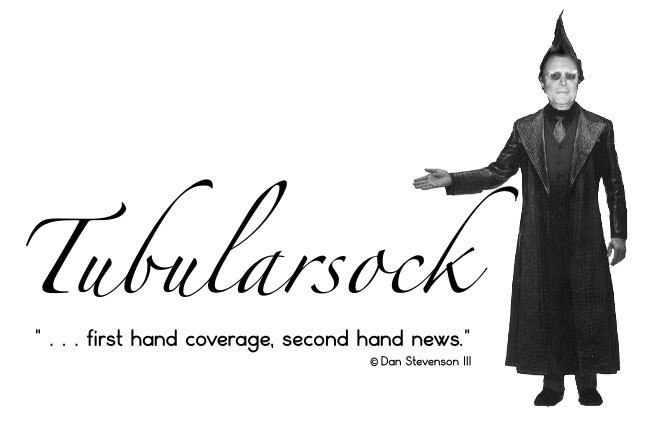 In any given election those who want your vote will promise you ANYTHING but not Tubularsock. Tubularsock, just like take-out Chinese …. delivers! Tubularsock has a full scale plan to end war in our time. We are talking PEACE here folks. PEACE for you, PEACE for your children, and PEACE for your grandchildren! Now how, you ask, can Tubularsock create PEACE and stop war in our time? War is ONLY ABOUT profit. War has nothing to do with bringing “democracy” to other people of the world, or humanitarian concerns about poorer nations, or even caring about others. War is ONLY ABOUT profit! Now Tubularsock’s A JET IN EVERY GARAGE PROGRAM will keep Boeing, Lockheed Martin, and Northrop Grumman in the profit column for years to come because EVERY YEAR there will be a new model with all new features! Like the “extras” provided by BAE Systems that will include the Hawk Advanced Jet Trainer that provides sophisticated simulation training for your teenage pilots. Just think of the possibilities! And don’t forget about the end of “road-rage”! With proper training the new popular “air-rage” will help be prevented by L-3 Communications unmanned aircraft systems. See, nobody there to get angry with! Sweet! And think of the growth in the building trades. JOBS, JOBS, JOBS when each American family (like Obamacare) will be required to build a three-jet-garage! Can it get better than that! 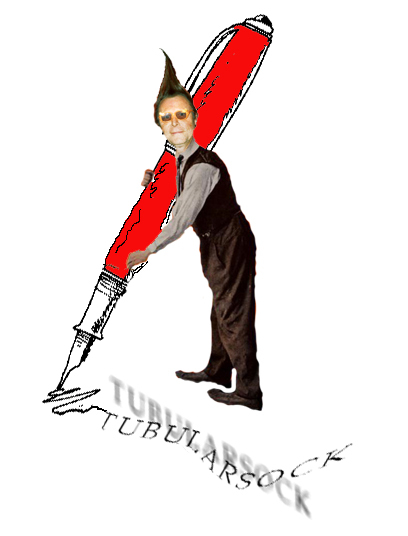 Tubularsock thinks outside the box AND A VOTE FOR TUBULARSOCK WILL PUT YOU IN THE JET STREAM!